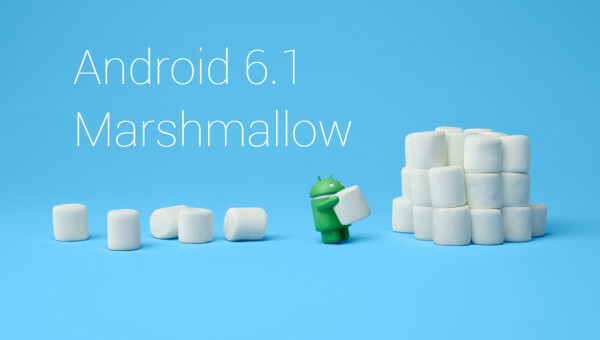 Android 6.0 Marshmallow was unveiled in May 2015 before being released in October. Rumors are growing that Google is preparing to release Android 6.1 Marshmallow in June 2016 – and there is expected to be two substantial changes. Android 6.0 Marshmallow brought a new name to Android, but it didn’t bring any major substantial upgrades over Android 5.1.1 Lollipop. One of the biggest changes included the new permissions architecture, which is reportedly going to be improved in Android 6.1. Android 6.1 “isn’t expected to come with any new features” except for the new permission updates and split-screen support. Aside from this information, we know very little about Android 6.1 thus far. Stay tuned to the One Click Root blog for more information about Android 6.1 as we move forward!